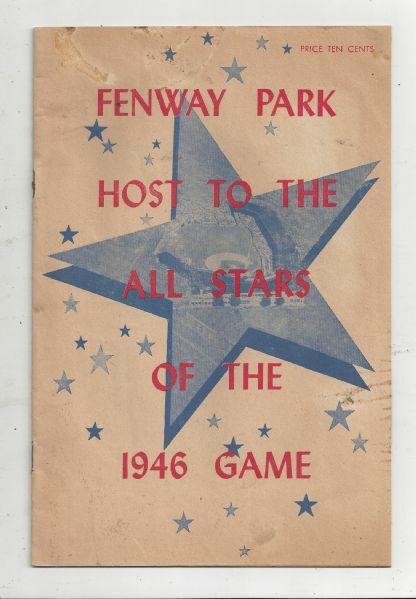 1946 MLB All-Star Game program at Fenway Park. Not scored. Full and complete. Shows a subtle trace of wear but overall is in nice shape. Ex.